Getting such solid talent into one room and having them work together without grandstanding or scene stealing requires respect which Altman clearly garners in spades. Unfortunately the grandiose nature of the subject matter and reverence paid to him somehow makes things feel decidedly average. Robert Altman films are an acquired taste. Acknowledged as a master of the craft Altman was able to bring together star studded cast members all for the pleasure of working with him. Woody Allen used to possess the same draw and marquee players worth millions per movie would do anything just to breathe the same air as this man. For Allen at least those days have passed with the bandwagon mentality which has branded him predatory and sexually immoral. Altman unfortunately has passed on so we only have his back catalogue to appease the curiously creative cinephiles. With Gosford Park what Altman has tried to do is give us an upstairs downstairs cultural cross section of life inside a country house circa 1932. Compared to landmark movies of his which include The Player and Pret a Porter this period piece feels strangely earnest. That cast list alone which brings to together such luminaries as Derek Jacobi, Maggie Smith and Helen Mirren to name but a few is proof of Altman’s kudos at the time. Throw in Ryan Phillippe, Clive Owen, Richard E Grant and Alan Bates alongside Kelly MacDonald or Kristin Scott Thomas and you have to wonder why things fail to work. 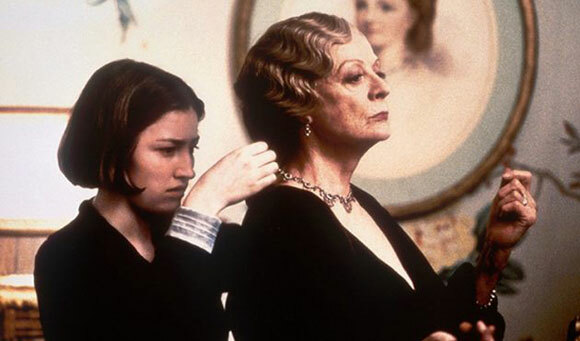 Lauded at the time of release Gosford Park is a lot of talking between actors of note which somehow remains unengaging despite all those apparent advantages. With mumbled plotting, cloaked whispering and gossip mongering rife this film is never short of intrigue. Yet these great performances from this eclectic cast are not anchored within a narrative structure which maintains your attention. 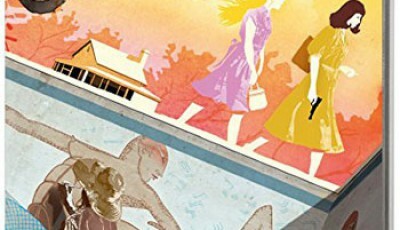 Whether you are a fan of country house murder mysteries or not even the most avid Altman fan might find the pacing glacial and ponderous at times. Getting such solid talent into one room and having them work together without grandstanding or scene stealing requires respect which Altman clearly garners in spades. Unfortunately the grandiose nature of the subject matter and reverence paid to him somehow makes things feel decidedly average. 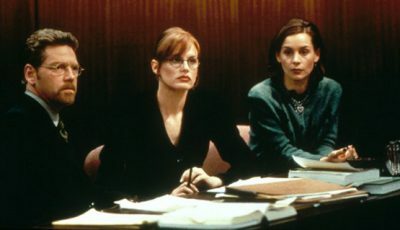 Some more pointedly petty bitching, back stabbing and good mannered sabotage would have gone some way to making Gosford Park much more frenetic. 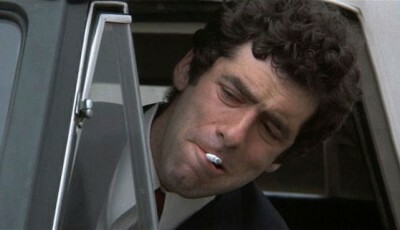 Crackling with repressed passions, unrequited advances and class clashes of a colossal proportion, it remains Altman by name if not Altman by nature. 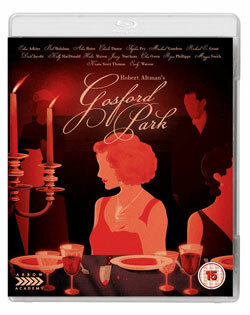 Gosford Park was released by Arrow Academy in the UK on Blu-ray on November 26, 2018. WIN Robert Altman’s 3 Women On Blu-ray!